Question: What was the name of the first man in space? Question: Who in 1998 was the oldest man to go into space at the age of 77? He was also a US senator and former astronaut? 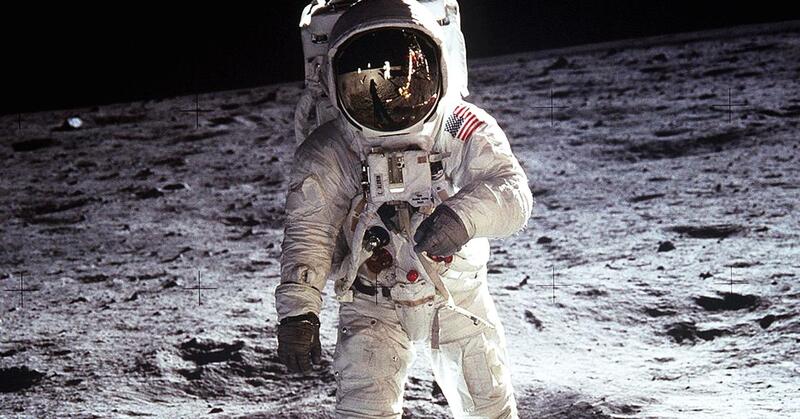 Question: Who was the first man to walk on the moon?